Boiler Installation Plymouth – the process of installing a new boiler is simple. 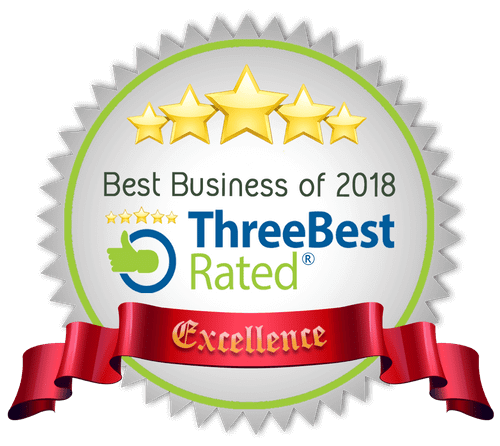 We survey your existing central heating system & discuss options with you. 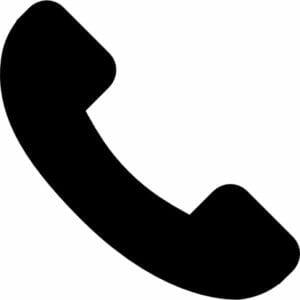 Then we prepare you a fixed price quote, and once you confirm you would like to go ahead, we agree a date to carry out the installation. Installations usually take 1-3 days – our aim is to minimise inconvenience, so you are back up & running with heating & hot water as quickly as possible. We have 10 years’ experience in the industry of domestic Plumbing & Heating & Gas Works. We are on the Gas Safe Register (No. 549751). We are Max Accredited Installers and Vaillant Advanced Installers. 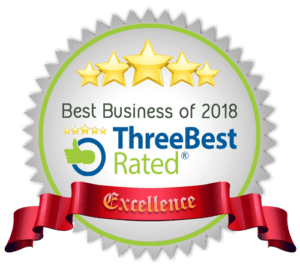 We install new boilers and heating systems into homes of all sizes, and into businesses in the Plymouth area, including Plympton, Plymstock, up to Tavistock, the South Hams over to Torquay, and in Cornwall we cover Liskeard and over to Bodmin. 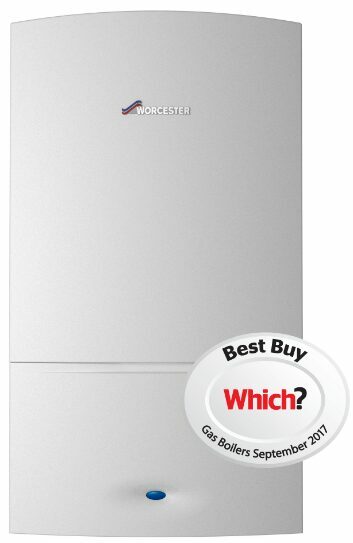 We only install quality, brand-name boilers from Ideal, Vaillant and Worcester Bosch – all with excellent warranties. We can install all gas boilers, and will advise you on the best solution for your home or business premisies. 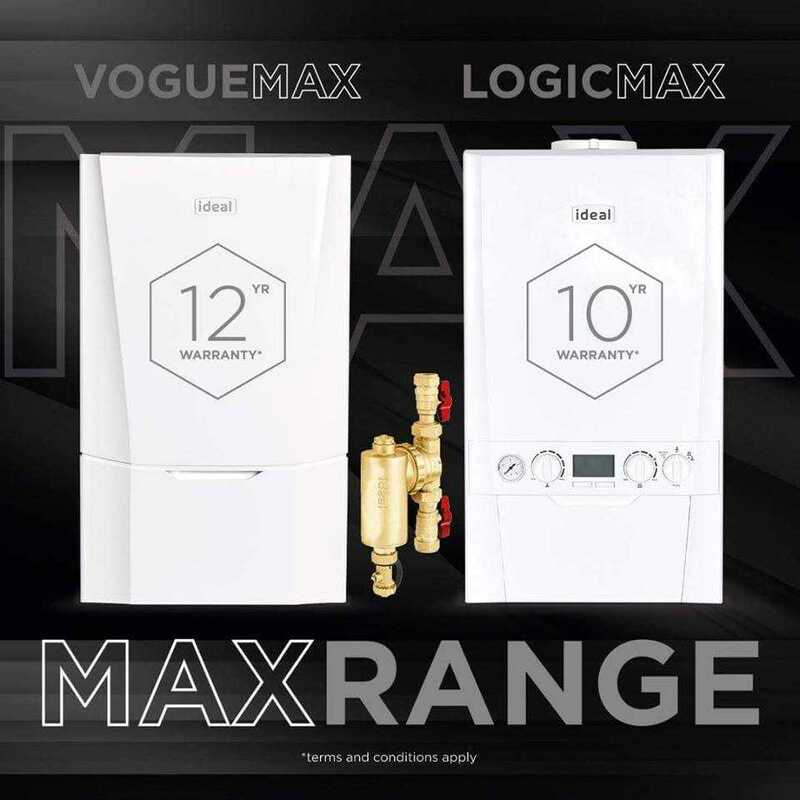 Below you can see some of the top quality boilers we install, including the Ideal Logic Max, which comes with a 10 year warranty, and the Ideal Vogue Max, which comes with a 12 year warranty. 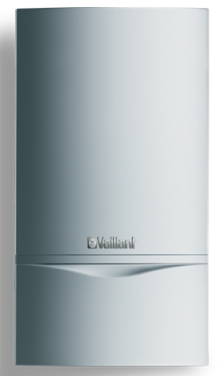 We are proud to be an Ideal Max Accredited Installer, as well as a Vaillant Advanced Installer. As a Vaillant Advanced Installer, we can offer a 10 year warranty.